Slugterra Flatulorhinkus Printable Coloring Page and Wallpaper! Slugterra Hop Rock Printable Coloring Page and Wallpaper! 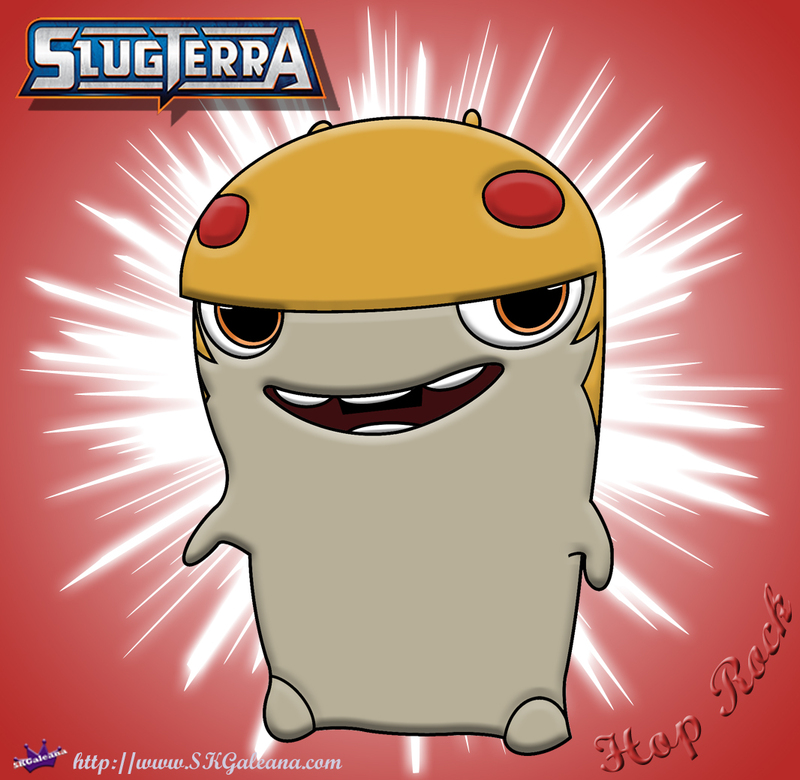 Hop Rock Slug from SlugTerra! 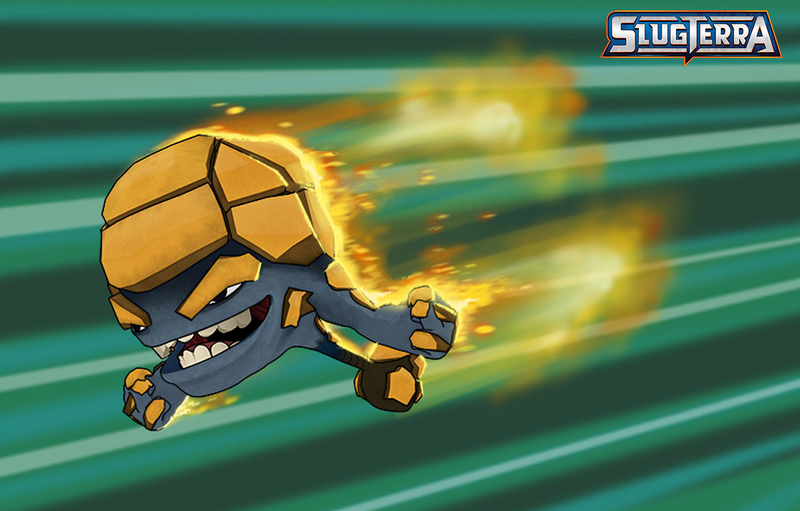 Hop Rock is a solid and very common slug that is often used in battles. Even the most inexperienced Slugslinger can sling a Hop Rock. They are a fire element exploding slug with 4 different attack abilities. 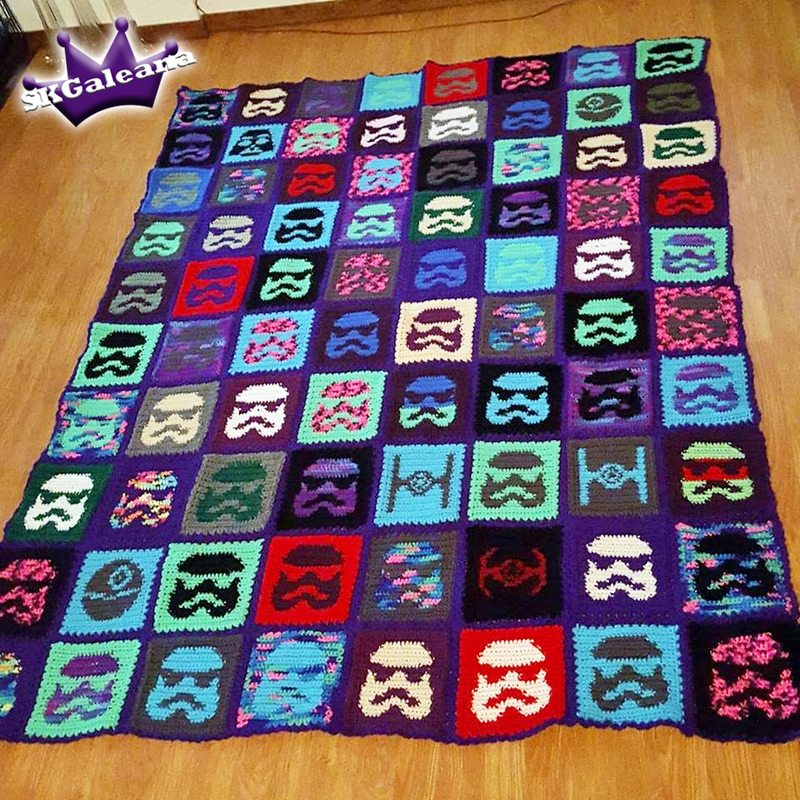 When shot from a blaster, they transform into a large exploitable force. One of the famous Hop Rock slugs is Rocky, which belongs to Eli Shane. Meta Mine: Lays a visible field of glowing proximity mines to stop slugs or opponents crossing the area.